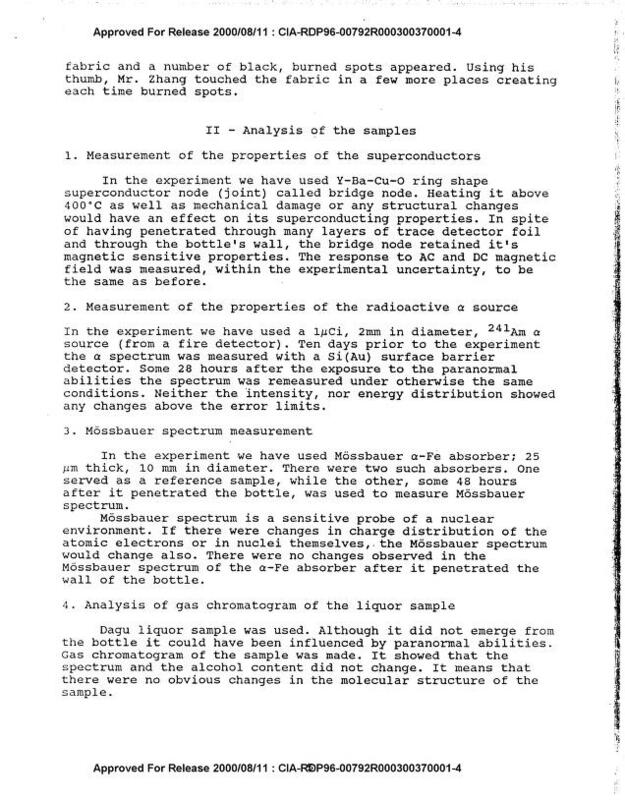 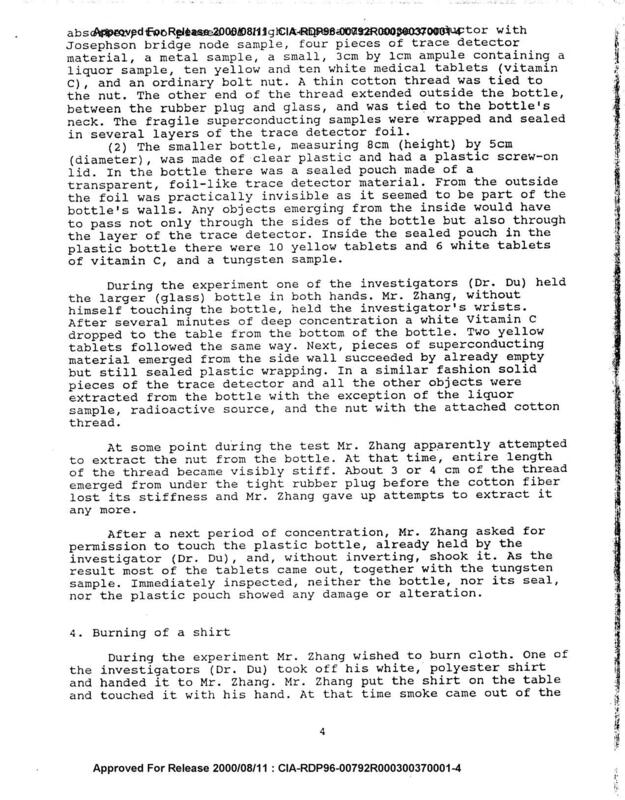 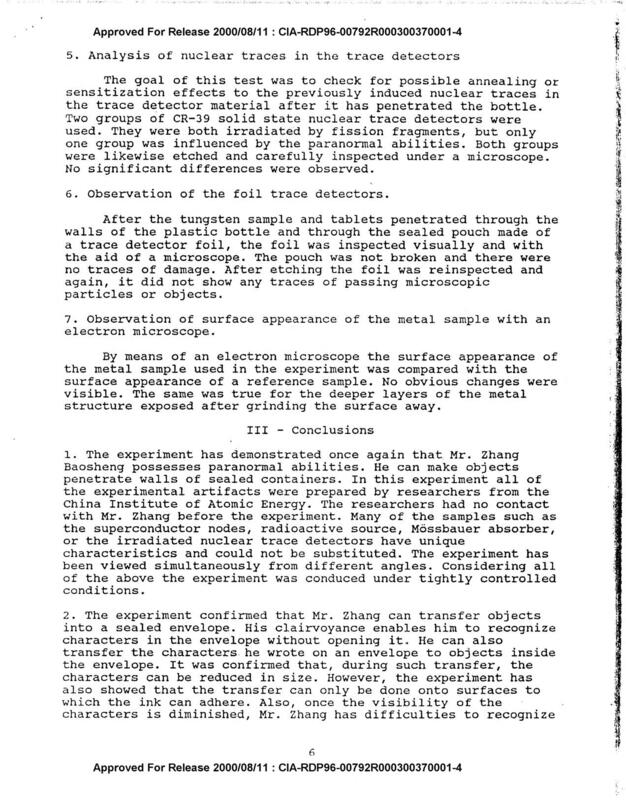 Folder: STUDY OF PARANORMAL PHENOMENA BY MEANS OF EXPERIMENTS AT MICROSCOPIC LEVEL; STAR GATE was an umbrella term for the Intelligence Community effort that used remote viewers who claimed to use clairvoyance, precognition, or telepathy to acquire and describe information about targets that were blocked from ordinary perception. 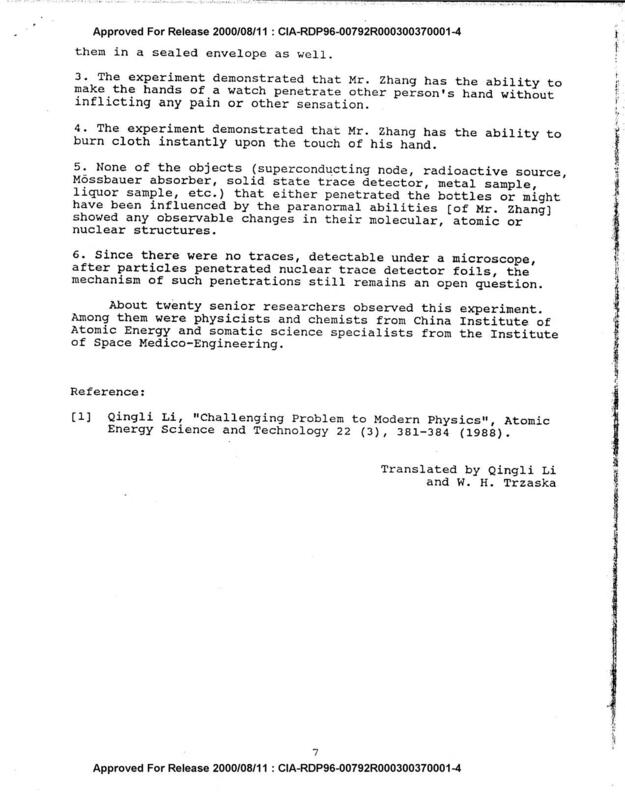 The records include documentation of remote viewing sessions, training, internal memoranda, foreign assessments, and program reviews. 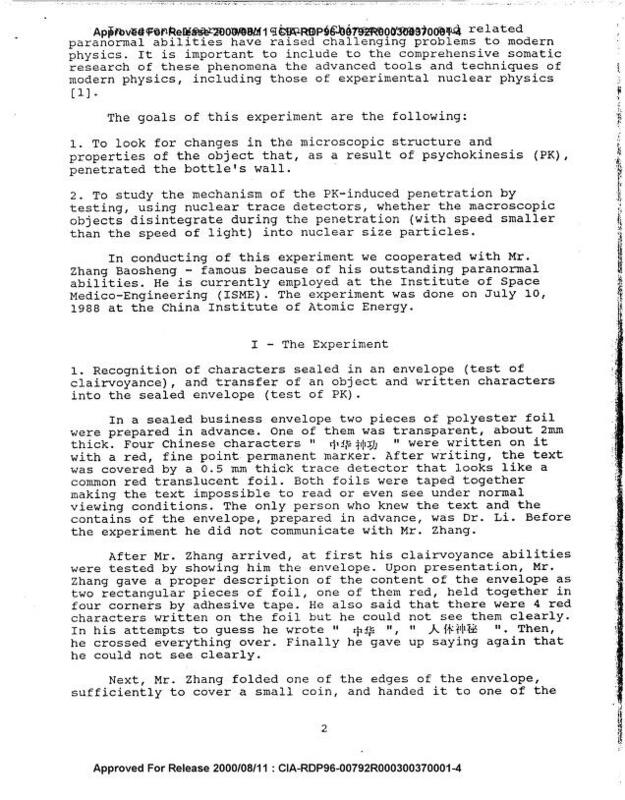 The STAR GATE program was also called SCANATE, GONDOLA WISH, DRAGOON ABSORB, GRILL FLAME, CENTER LANE, SUN STREAK. 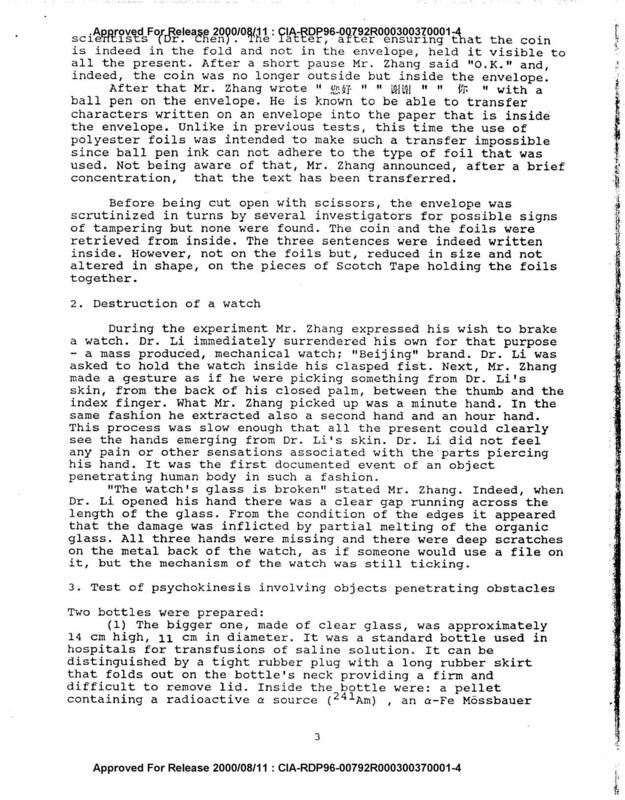 Files were released through CREST and obtained as TIF files by the Black Vault and converted to PDF by That 1 Archive. 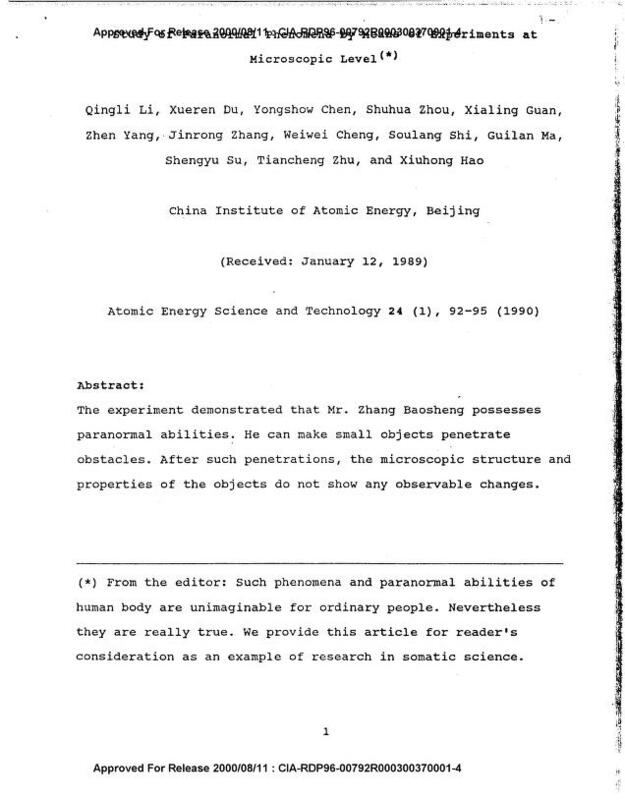 The CIA And The Continuance Of Individual Identity Independent Of The Physical Vehicle.